KEEP READING FOR INFORMATION ON THE GIVEAWAY. Renee Blare is my Friday Friend. She’ stopped by to talk about her very new book that’s releasing today, Through The Raging Waters. She was raised in Louisiana and Wyoming and started writing poetry in junior high school. After having her son, a desire to attend pharmacy school sent her small family to the University of Wyoming in Laramie, and she’s been counting pills ever since. While writing’s her first love, well, after the Lord and husband, she also likes to fish and hunt as well as pick away on her classical guitar. Nestled in the foothills of the Wind River Mountains with her husband, crazy dogs and ornery cat, she continues to serve her community as a pharmacist while penning her Christian stories any chance she can get. She loves to interact with readers and invites you check out her website, blog, and social media. Book Two of her Snowy Range Chronicles launches today, July 8, Through The Raging Waters. Suspense takes on new meaning in this book as the small town of Timber Springs faces the storm of the century during the peak of spring runoff. Paul Fitzgerald and Melissa Hampton must fight the battle of their lives as thunder and lightning reveal more than just rain. She isn’t a hero. Melissa Hampton has her own demons to battle. After she learns of her mysterious beginnings amidst her mother’s keepsakes, she faces more than just the river rushing outside her door. Now, she must discern friend from foe…but as waters rise and tension climbs within Timber Springs, she needs to rise to the challenge or lose the only man she’s ever loved. Sounds like a great book, Renee. If you think so and would like an opportunity to win an e-copy of the book, leave a comment. Winners will be chosen on July 14th. Don’t know what to say? Answer this question–Do you read more in the summer or the winter and why? 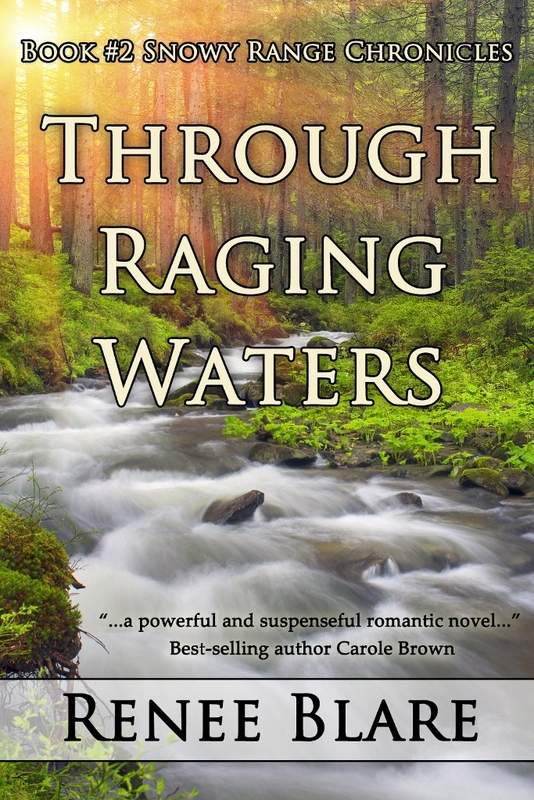 Thanks to Renee for being my Friday Friend and giving away an e=copy of her new book, Through Raging Waters. Until next time God Bless & Good Reading! I have not read any of your books,but would love to,i know what you mean God does answers prayers in his. own time,i know he has answers some of mine, one of them i am 5 yrs. cancer free. I read more in the summer. I can sit on my deck with natural light until 9. Thanks, Renee for introducing me to your book. And thanks to Lillian for hosting. I read all the time anytime of the year! I always say I was born with a book in my hand, lol! I do adore books 🙂 You’re a new-to-me author Renee and I love meeting new writers. Thank you for the wonderful ebook giveaway chance! I probably read the same all year round. Time is the factor, not the seasons. Looks incredible! Can’t wait to get this one! I love Renee’s books and really enjoyed this one. Please do not include me in the drawing as I was blessed to be an advance reader. Thanks for stopping by, Ann! Love you! It seems like I am Raging through waters on a daily basis. I am ready for my calm ocean blue. Something seems to always be going wrong. I need lifted up more than ever right now. Thank you for your giveaway and kindness. Praying for you. 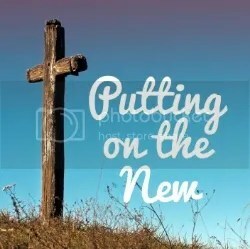 You might want to check out my devotional blog, Power Up With God’s Word at http://www.powerupwithGod.com. A lot of the devotions focus on how to keep your eyes on God not on our circumstances along with relating it to my journey with my brain tumors. I understand exactly what you mean, Carla. God led me through my own raging waters during the two years it took to write this book. (A lot longer than usual) I learned to lean on His strength and let go…and let God. I poured all of it into this novel. Hang on to Him and He’ll see you through.